Your child will be placed into a class that is appropriate for his/her age and work on skills to improve his/her peer interaction, self-regulation and play skills. Interactive games and activities incorporating music and movement will be used to help your child participate in the class. 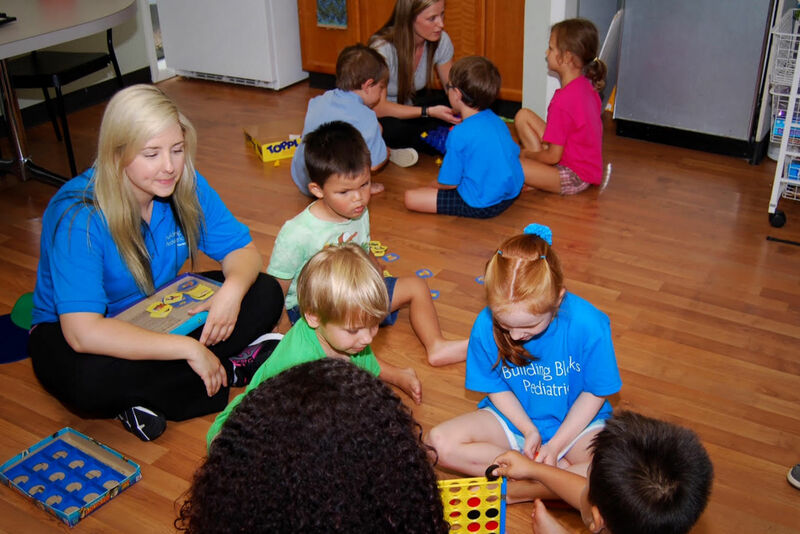 All classes are led by a Master’s Level registered and licensed Speech and Language Pathologists/Occupational Therapists and incorporate a sensory approach to learning. Group sessions will be geared toward the needs of your child and you will receive home programming each week to support your child. Groups will consist of no more than a 4:1, child: therapist ratio. Occupational therapy is concerned with a child’s ability to participate in desired daily life activities. 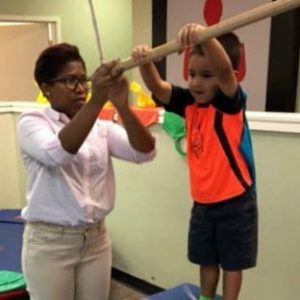 Occupational Therapists use their unique expertise to help children prepare for and perform important learning and developmental activities. Occupational Therapists support the achievement of developmental and learning milestones for children with and without disabilities. OT’s facilitate social skill development, motor development, emergent literacy, and the development of adaptive and self-care skills, all in an effort to improve success and self esteem in daily life activities.